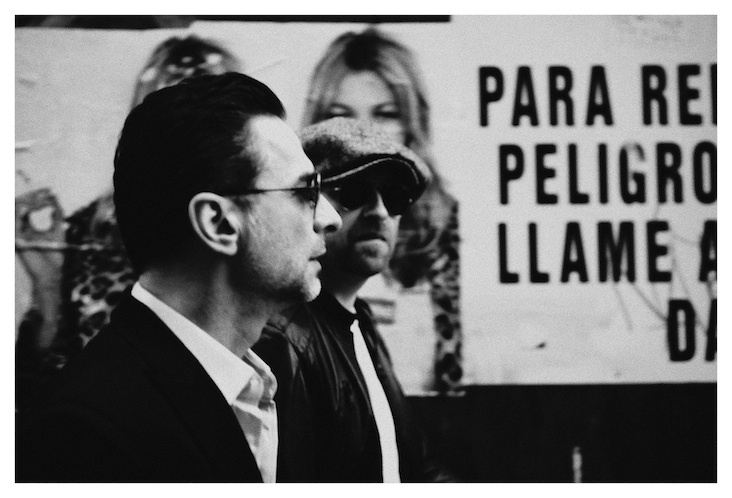 Soulsavers, the team of Rich Machin and Ian Glover, are scheduled to rel ease their new album on May 22. The Light The Dead See will be released via Mute Records in North America. The album features vocal and lyrics by Depeche Mode's Dave Gahan.